Mr. Cover All now offers Somfy’s most advanced and innovative motor for cassette, semi-cassette and standard awnings. Instant sun protection and extended outdoor living space can easily be achieved with this new solution, while also incorporating all of the benefits of motorization with one motor. 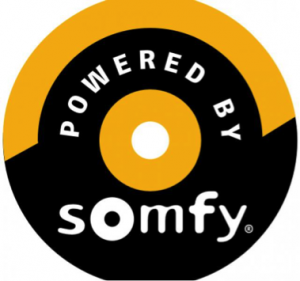 Somfy is the world leader in the design and manufacture of specialized motors and electronic controls for interior and exterior window coverings. With Somfy products, users experience a better quality of life and have more time to enjoy life’s daily pleasures. Since its creation in 1969, Somfy has been offering products with unsurpassed performance which reflect years of innovation and development. The result is a reputation for state of the art products that are simple to use, easy to install and are dedicated to providing full value and satisfaction to end users. Since its RTS, end limits are set easily and quickly and only take a few minutes using an RTS control. Guarantees that the cassette closes perfectly every time and eliminates the need to readjust limits due to fabric stretching. After closing the awning, the motor releases its grip allowing fabric to relax. Creates the ideal fabric tension and eliminates the unsightly pocket effect by temporarily reversing the motor each time the awning is opened. Once the cassette is closed the awning stops immediately to protect the mechanism and limits stress on the arms. An electronic detection device stops the motor instantly if a blockage occurs during closing. 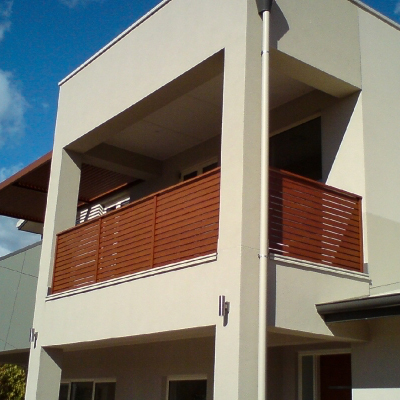 Maintain control of the awning even with the loss of power. The dependable function enables the user to have peace of mind and operate the awning with a crank handle should power be lost. Additionally, Somfy’s advanced technology ensures that all settings and programmed controls remain in the motors memory.